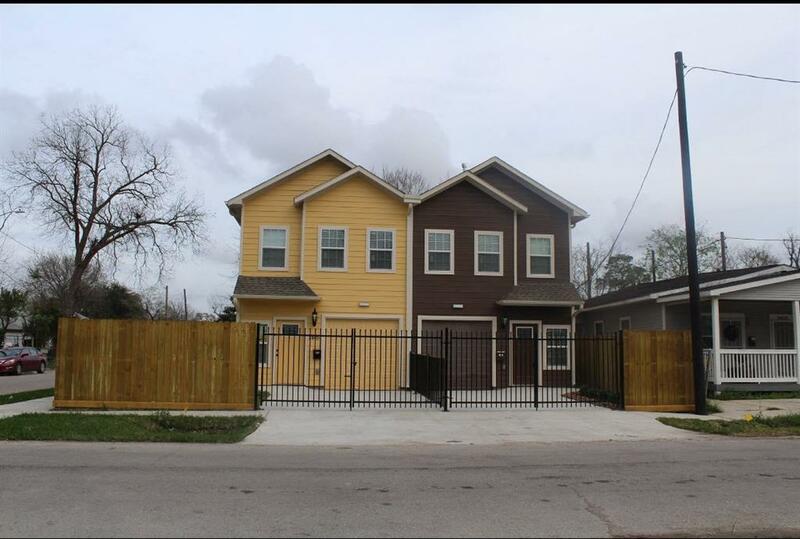 Cozy 3/2.5 within 10 minutes of Downtown, Medical Center and University of Houston. 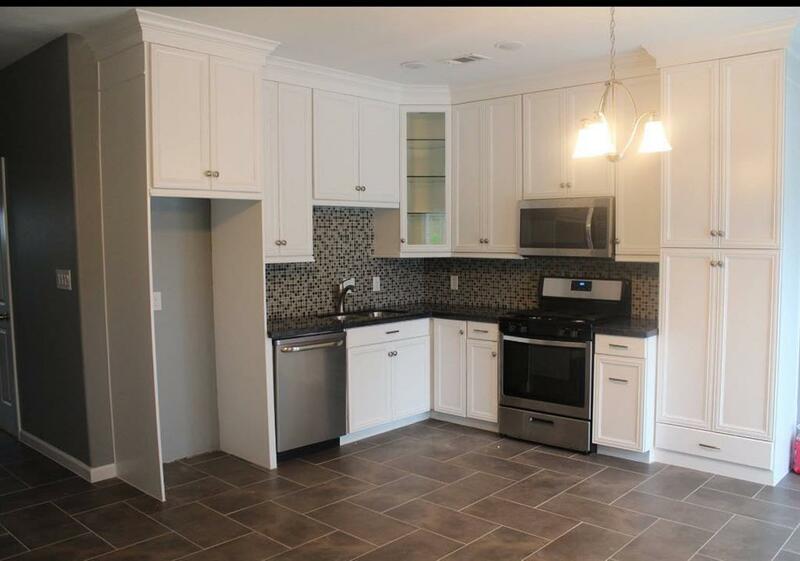 One year lease required for well qualified tenants. 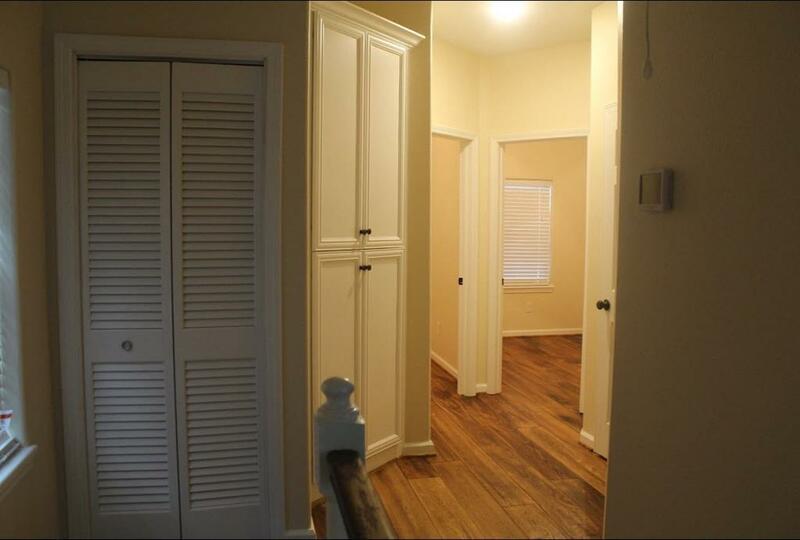 Must have excellent rental, employment and +700 credit score. 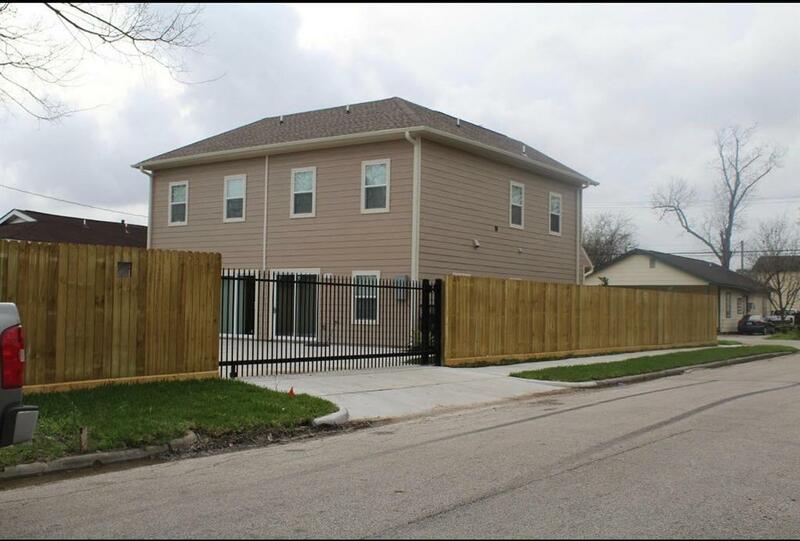 Duplex is gated and quiet, recent new build (2016) and well maintained. Listing courtesy of P95 Capital, Llc.